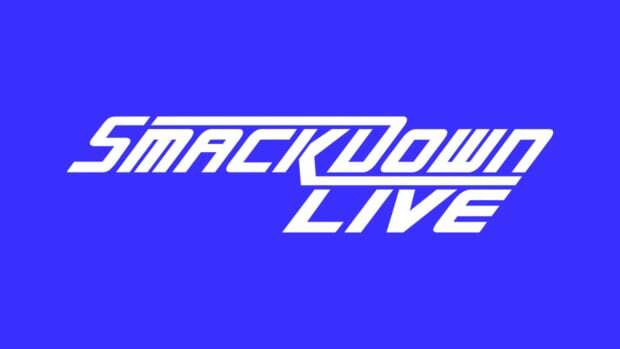 One of the biggest proposed changes in WWE&apos;s new domestic TV licensing deal was the possibility of taking Smackdown live. 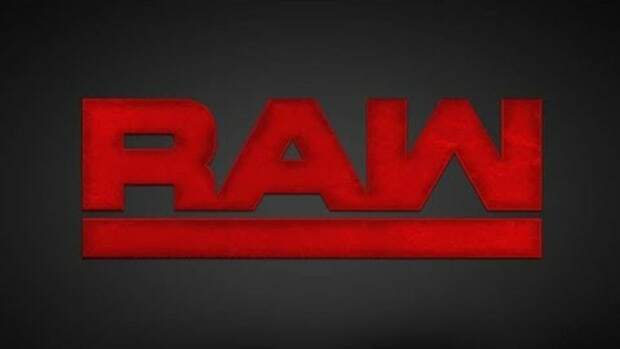 That didn&apos;t end up happening as Raw and Smackdown will continue to air in their current form in the United States on the USA Network and SyFy respectively. 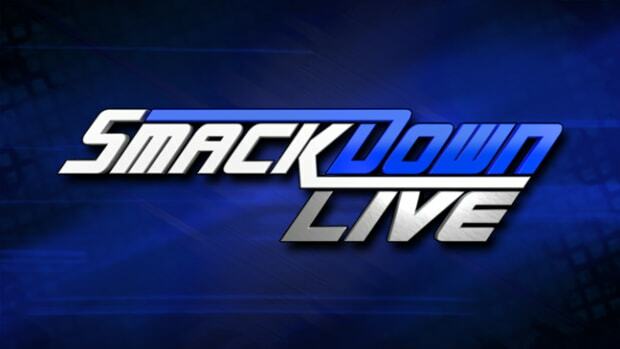 The reason WWE was willing to incur increased production costs to air Smackdown live was they were hoping networks would view them as live sports programming, something that is at a premium in the marketplace. Examples of this are NASCAR and Major League Soccer both significantly increasing their TV licensing fees in new deals. NASCAR raised their TV licensing fees 46% and MLS&apos;s new deal saw the league roughly triple their TV licensing fees. 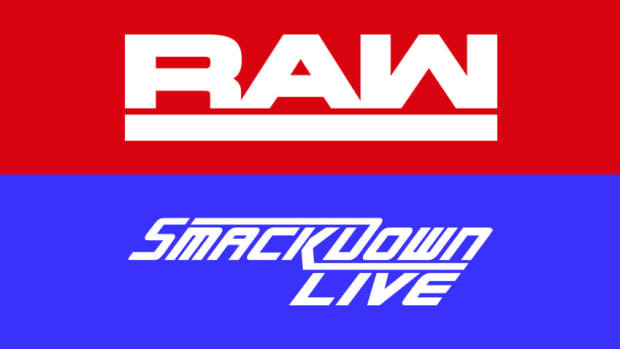 WWE&apos;s new deal will increase their TV licensing fees to nearly $200 million annually, however, it&apos;s well below the "doubling" investors had expected. 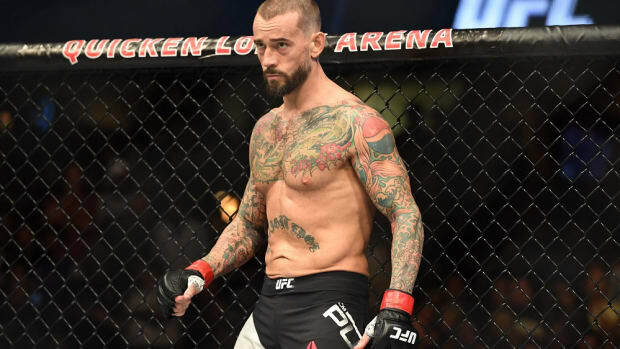 The fact of the matter is while WWE provides highly rated programming, it&apos;s still not considered to be on par with live sports programming.